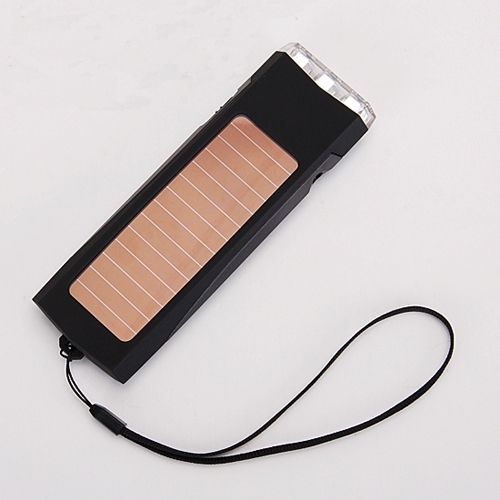 Super bright solar power 3 LED flashlight! Suitable for home maintenance, outdoor activities, hiking, map reading, night fishing, night flying, camping, sailing, caving, hunting etc. We bought several of these for ourselves to be prepared for any power outages, and found them to be great. They remain charged an amazing amount of time sitting idle after only a few hours in the sun, or next to a window. We keep several around the house and in our cars.